Council Member Greg Casar speaks at a rally at City Hall in support of mandatory paid sick leave for private businesses. City Council approved the measure early Friday morning. The vote was 9 to 2, with Ora Houston and Ellen Troxclair voting no. Austin is believed to be the first city in Texas to regulate paid sick time. "We have structures in place that say ... who lives and who dies, who has health care and who doesn't have health care. 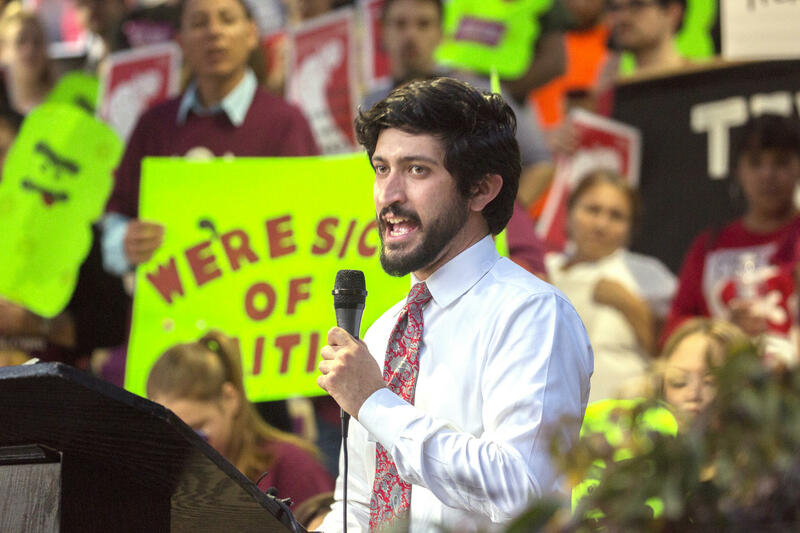 This has all been about organizing people around reducing that inequality," said Council Member Greg Casar, who spearheaded the new rules. 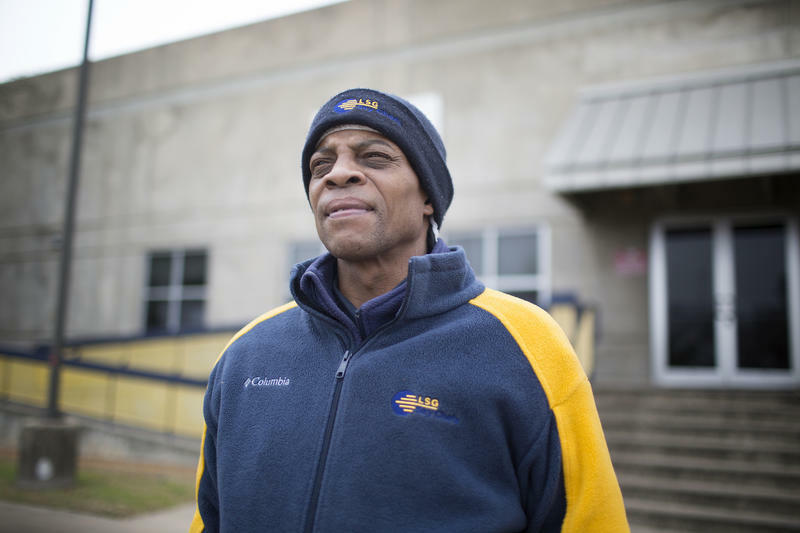 "By passing this ordinance, if somebody works for a company and somebody else works for another company, there isn't some people with paid sick days and some people without." By October, a business employing 15 or more workers will be required to offer eight days of paid sick leave a year, while companies employing six to 15 people will be required to provide six. The city could start bringing fines against companies by June 1, 2019. Businesses with five or fewer employees will have until October 2020 to begin offering paid sick days. Of the roughly 300 people who testified at City Hall on Thursday evening, the majority spoke in favor of the paid sick leave rules, calling paid sick leave a basic right. Small-business owners and organizations that represent business interests spoke against the ordinance, citing the uncertain financial impact and what they said was a solution to an unestablished problem. Mayor Steve Adler said the data don't bear out these concerns. At least nine states and a number of cities outside those states currently mandate paid sick leave. Several studies have found the financial impact on local businesses to be minimal. According to the study, 8.2 percent of employers raised prices to compensate for providing paid sick leave, while 6.4 percent of surveyed employers reported having to decrease bonus pay or raises. Seventeen percent of businesses thought the new rules made them less profitable. (In 2018, Seattle added more generous provisions to adhere to new paid sick leave rules passed by the Washington state Legislature). The Austin ordinance would allow workers to accrue one hour of paid sick leave for every 30 hours worked. Businesses are permitted to count current paid time off toward the required paid sick leave days. Starting in 2019, the city will publish annual reports on the economic impact the ordinance has had on businesses, plus the nature and frequency of violations. At a council work session on Tuesday, Human Resources Director Joya Hayes said the city would need to hire between three and six temporary employees to enforce these new rules, plus contract with a company to educate the public about the new rules. There’s a chance the sick leave rules will be short-lived. State Rep. Paul Workman (R-Austin) has said he would file a bill in the 2019 legislative session prohibiting municipalities from regulating paid sick leave for private employers. 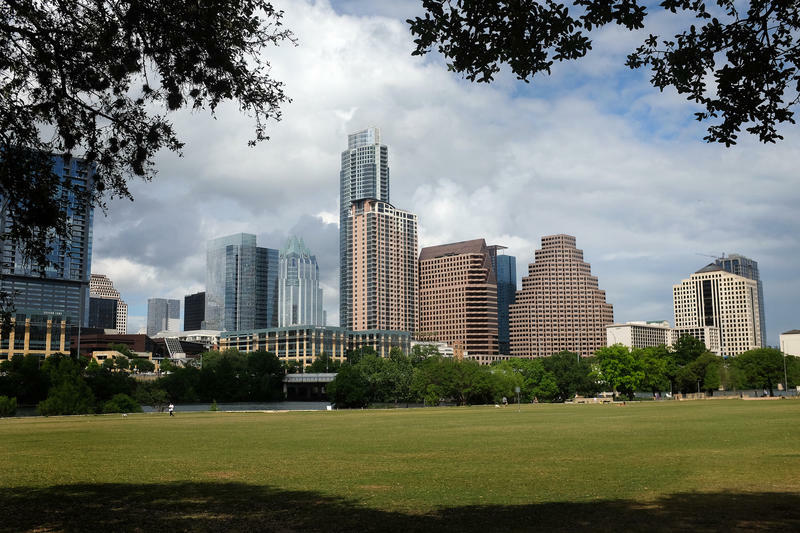 Less than a week out from the release of the latest version of CodeNEXT, city commissions are weighing in on what they’d like to see in this latest draft of Austin’s land development code. 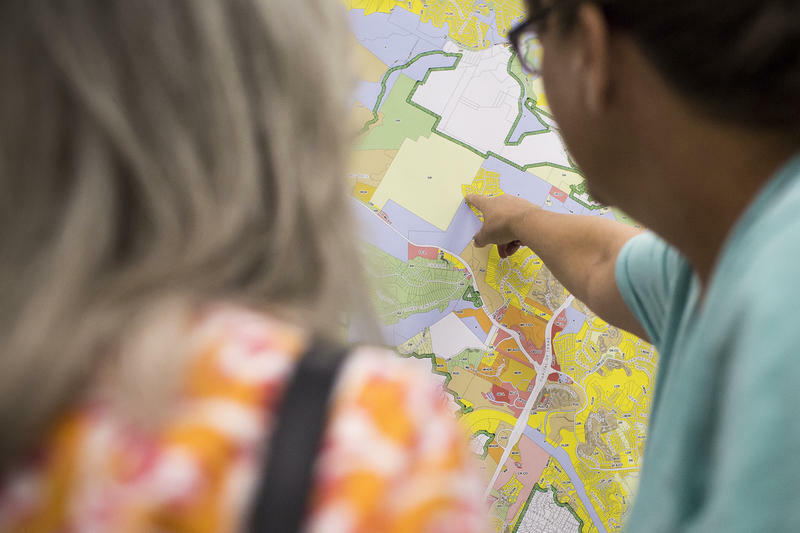 The Zoning and Platting Commission laid out its plan last night for gathering public feedback on the new rules, which would regulate everything from parking requirements to the types of housing that can be built in Austin. Commissioners want to hold at least two public meetings in different parts of town, possibly holding a combined hearing with the city’s Planning Commission. We’re a vibrant city nestled in the Texas Hill Country that combines tech-minded innovation with the laid-back feel of a college town. And – you may or may not have heard – we’re always trying to keep it weird. You may or may not have also heard, we’re a pretty big deal these days, and it’s easy to understand why. 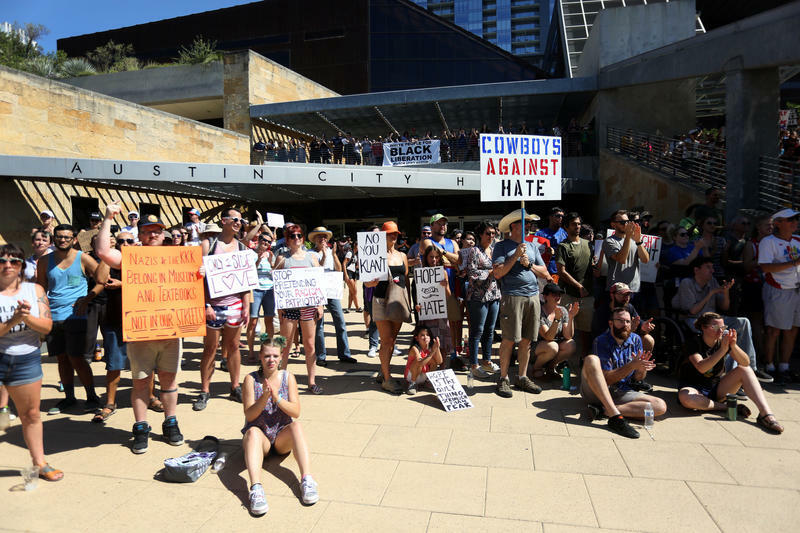 Austin’s Equity Office is considering how to make good on a report published last April that laid out more than 200 recommendations for how the city can combat institutional racism.